Harnessing natural gas would improve the energy situation in the region, and contribute to the regional energy mix, which is dominated by coal, governments have been told. Southern Africa has some of the largest deposits of natural gas in the world. 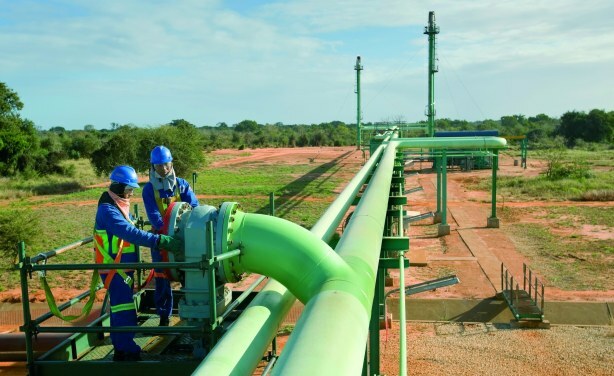 A gas pipeline in Mozambique. 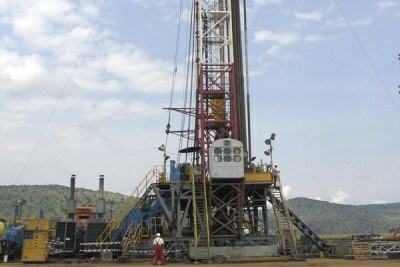 Could Oil Overtake Agriculture as East Africa's Economic Giant? 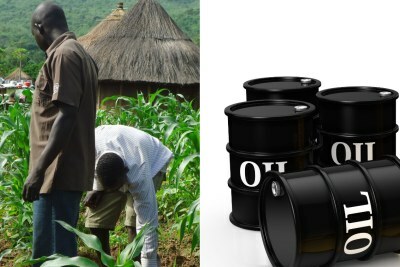 East Africa: Will Agriculture Play Second Fiddle to Oil Wealth?